Posted Friday, April 15th, 2011 by Greg Gladman. Though fax machines are slowly becoming obsolete as the world continues to go digital, many offices still rely on this form of communication for sending important documents. Like any piece of equipment, errors will arise and trying to decrypt these codes is often more baffling than the errors themselves! Posted Thursday, March 17th, 2011 by Greg Gladman. Posted Wednesday, February 23rd, 2011 by Greg Gladman. Since they lack an LCD screen for relaying information, the HP Deskjet 6100 series printers use a series of lights on the control panel instead. This article will provide a breakdown of the status or error messages conveyed by the lights. Posted Monday, February 14th, 2011 by Greg Gladman. Posted Tuesday, February 8th, 2011 by Greg Gladman. 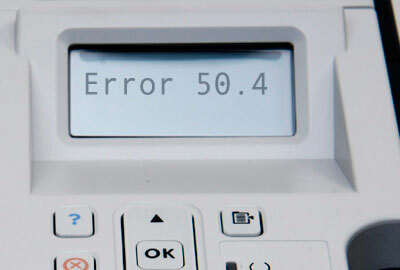 A common problem that users of Dell inkjet printers experience is having the “Low Ink” warning pop up when in fact the ink is not low at all. 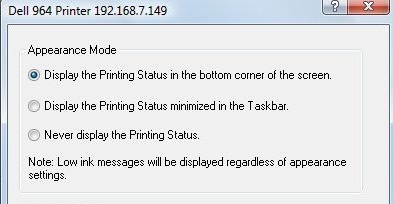 Though this can happen with any printer, it seems to be more common in Dell printers. It is an annoying flaw, but is generally an easy fix. 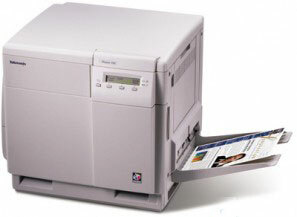 Select Printer and Faxes or Devices and Printers. 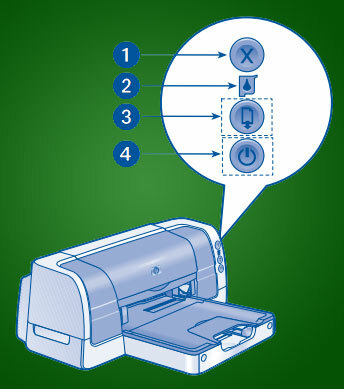 Right click the icon for your printer and choose Printing Preferences. Go to the Advanced Settings tab. Posted Thursday, January 27th, 2011 by Greg Gladman. Posted Monday, December 6th, 2010 by Greg Gladman. Posted Tuesday, November 23rd, 2010 by Greg Gladman. Posted Monday, November 15th, 2010 by Greg Gladman. Posted Monday, November 1st, 2010 by Greg Gladman.